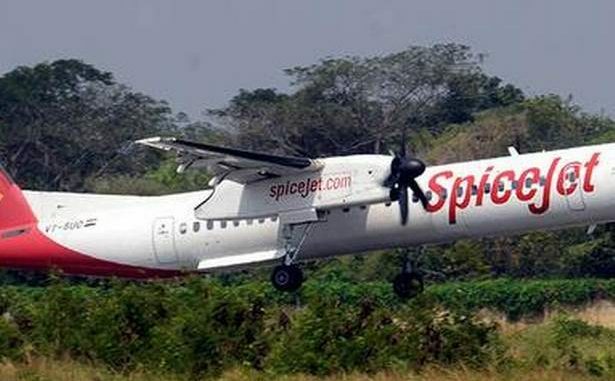 Low-cost carrier SpiceJet reported a 77% plunge in net profit to ₹55.1 crore in the third quarter ended December 31, 2018 against ₹240 crore in the year-earlier period. An increase of 34% in crude oil prices and 11% depreciation of the rupee against the dollar led to a rise in cost by ₹329 crore but the airline said it was able to offset some of this by an 8% increase in yield or revenue per passenger per mile. The carrier had reported two straight quarterly losses. Total income stood at ₹2,530.8 crore against ₹2,096.1 crore in the year-earlier period. For the comparative periods, expenditure stood at ₹2,475.8 crore against ₹1,856.1 crore. The airline had incurred a loss of ₹38 crore and ₹389 crore in the first and second quarters, respectively. “With sector headwinds having subsided, we are bullish on our future prospects and will continue to invest aggressively in creating capacity in line with our forecasts,”said Ajay Singh, chairman and managing director, SpiceJet. The airline added nine Boeing 737 Max 8 aircraft and three Q400s between October and December and would add seven more Max aircraft and one Boeing 737 freighter this fiscal.